Even more wet weather is in the forecast for Friday, with most of the region under a flash flood watch until 6 a.m. Saturday. Here's what you need to know. WASHINGTON — The D.C. area will finally catch a break from the rainy weather pattern after morning precipitation. 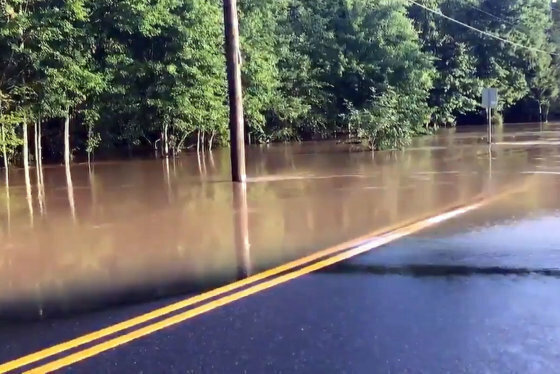 A flash flood warning is in effect in Lynchburg, Virginia, until 10 a.m. The situation remains stable and water is holding within the shores of College Lake, where a dam overflowed Thursday. Emergency officials will monitor and drain the dam Saturday morning. After a morning of light rain and drizzle Saturday, the skies will turn mostly sunny and region will dry out making for a warm and muggy weekend, says Storm Team4 meteorologist Mike Stinneford. 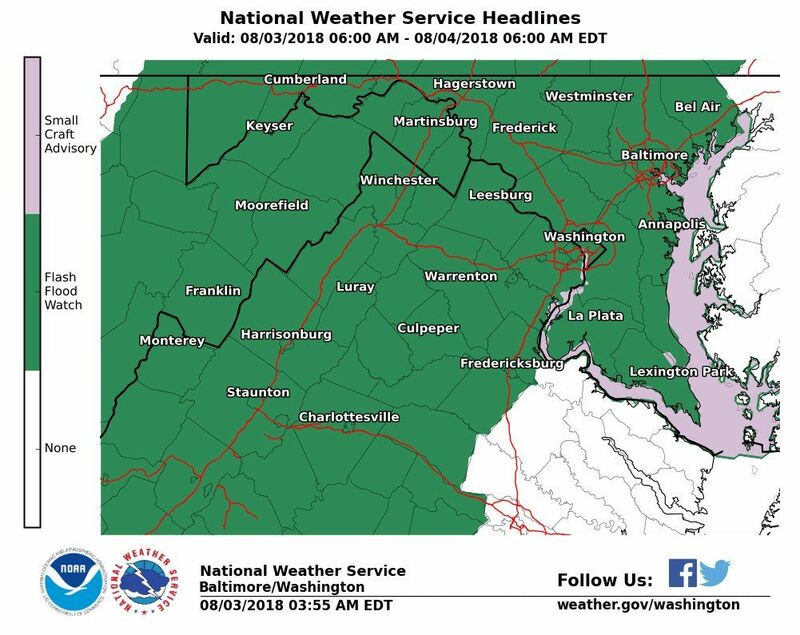 A trough of low pressure may still set off some showers or thunderstorms Saturday afternoon, but the D.C. area will remain mostly dry through Monday. 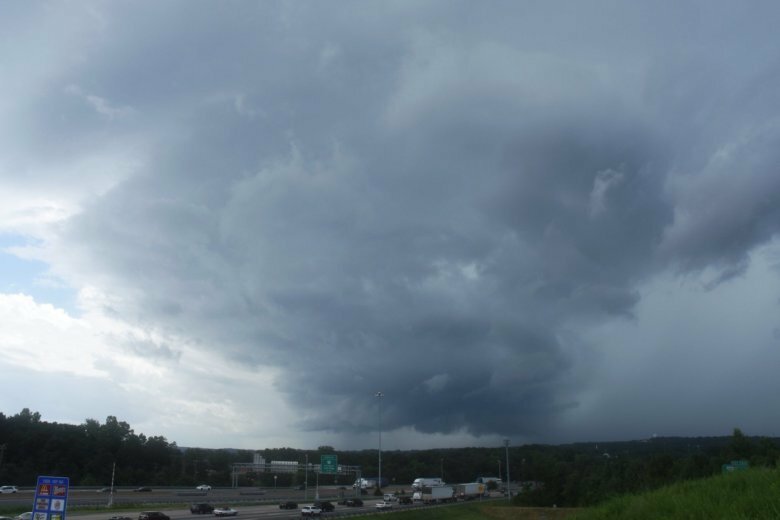 As it stands, this July was the fourth-wettest on record for the D.C. area. The area is likely to catch a break in the wet weather going into Saturday afternoon, and a dry Sunday and Monday should follow. But muggy, wet weather could return after that. Saturday: Some morning showers, mainly to the south and east, then clearing skies and muggy. Highs in the mid-to-upper 80s. Sunday: Mostly sunny, hot and humid. Highs around 90. Monday: Partly cloudy, hot and humid. Highs in the low 90s. Tuesday: Hot and muggy with a chance of storms and showers. Highs in the low 90s. Get the latest traffic report on WTOP’s Traffic page.